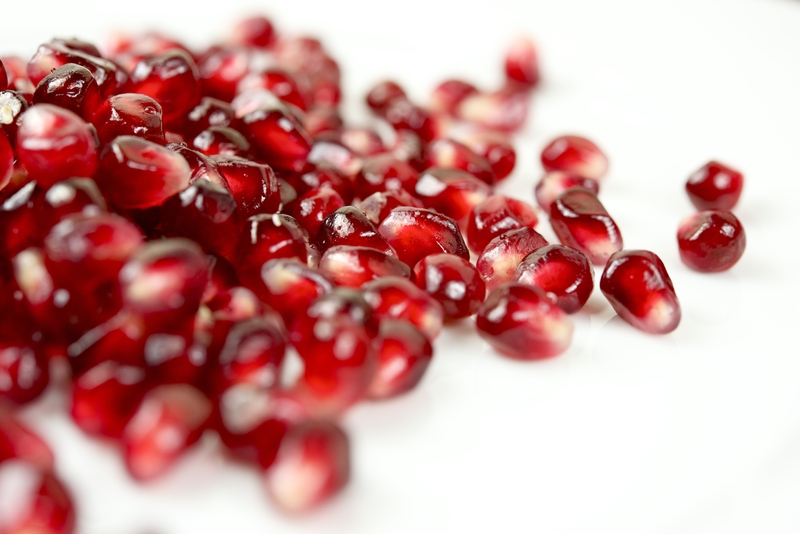 The coarse outer skin and albedo of the pomegranate contains natural oils, nutrients and antioxidants when crushed into juice. The flesh surrounding the inner white seed, colours may vary from light pink to a deep red. Thick white flesh underneath the rind. 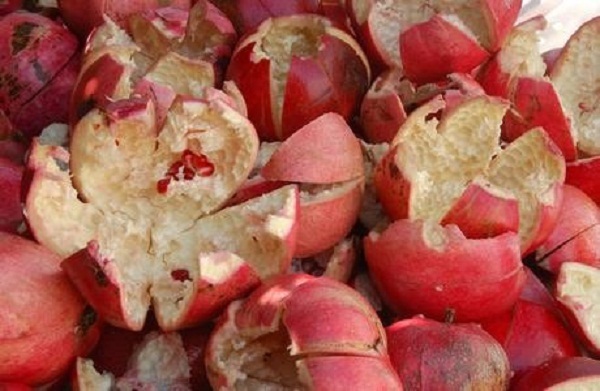 A thin and translucent layer encapsulating the arils, the membrane is bitter and not recommended for consumption.